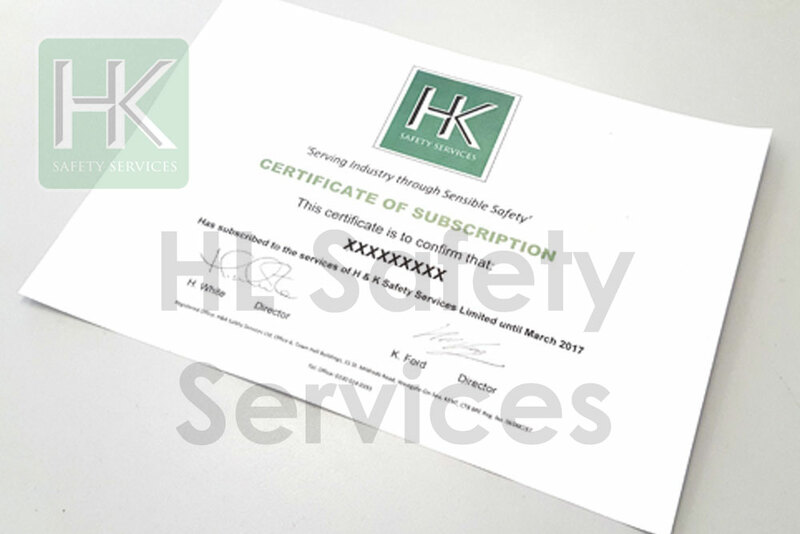 Membership with H & K Safety Services provides you with competent advice, a legal requirement in compliance with the management regulations. It also entitles to you to a members discount on all of our services, including consultancy, company reviews and site inspections. Our membership discounts also carry over to HK Training Services, providing you with the highest standard of training at discounted prices.